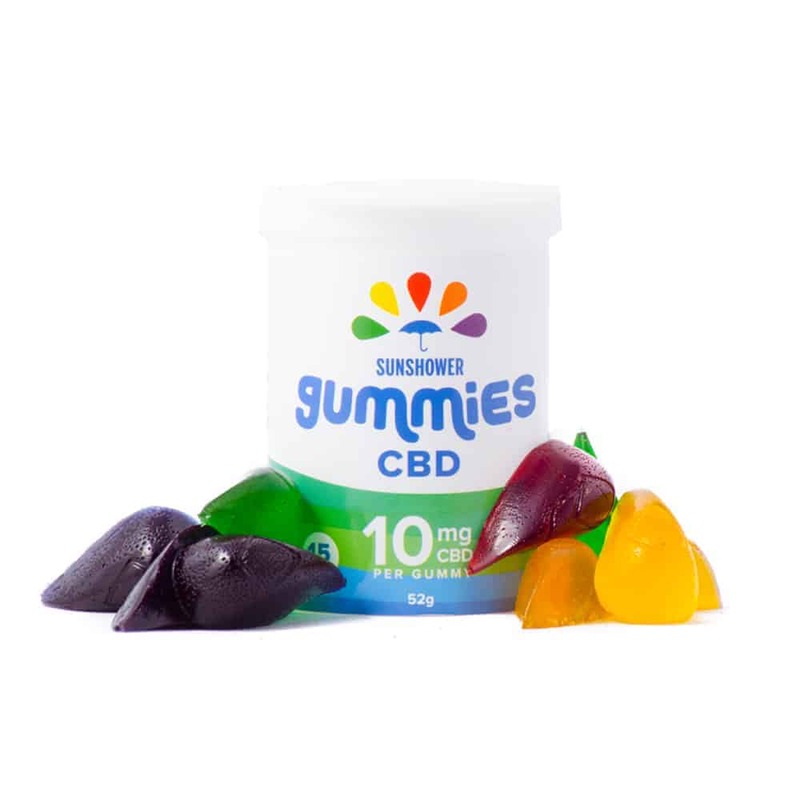 Baked Edibles Sunshower Gummies now available with with CBD! Each flavorful gummy contains 10mg of CBD for easy and sustained dosing. Each soft and chewy gummy is bursting with raspberry, blackberry, green apple, mango-tangerine, and pineapple. 1 review for "Baked Edibles – CBD Sunshower Gummies"
Love these CBD gummies! I have tried other gummies and tinctures, and the effects of these just seems much more potent.